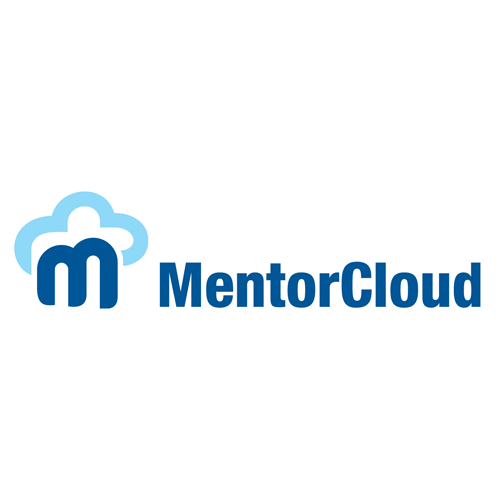 MentorCloud is a global mentoring network. We provide a cloud-based platform that enables members within an organization to collaborate and support one another to achieve their personal, academic, and professional aspirations. Members can easily connect as subject-matter experts, mentors, mentees, and peers, around specific goals and areas of mutual interest.